Japanese internet conglomerate SoftBank Group Corp. has roped in former Facebook India head Kirthiga Reddy to be a part of its $100-billion Vision Fund. Reddy, who was also Facebook's first employee in India, has joined SoftBank Investment Advisers, which manages the Vision Fund, as its first venture partner, she said in a Facebook post. She will be based out of San Carlos, Silicon Valley and will work closely with Deep Nishar, senior managing partner at SoftBank Investment Advisers, on frontier technologies such as artificial intelligence (AI), robotics, health-tech, bio-engineering, semis, Internet of Things (IoT) and quantum computing. "Like in other investment firms, the venture partner role enables quick integration of new talent from non-investing backgrounds, which is a perfect fit for me. I look forward to bringing my technical and business expertise – from both enterprise and consumer technology, in developed and emerging markets – to the Vision Fund team," she added. Reddy studied computer science and engineering at Dr Babasaheb Ambedkar Marathwada University, Aurangabad. She did her post graduation in computer engineering from Syracuse University, New York, and MBA from Stanford University Graduate School of Business. She had joined Facebook in 2010 as managing director of India and South Asia. However, in 2016, she moved back to Facebook's headquarters in the US amid an India shutdown of the social media giant's controversy-ridden Free Basics programme, built for developing markets, which sparked a debate on net neutrality. News of Reddy’s appointment comes after SoftBank said last month it has hired Sumer Juneja, a top executive from multi-stage venture capital and growth equity investment firm Norwest Venture Partners, as the country head for India. 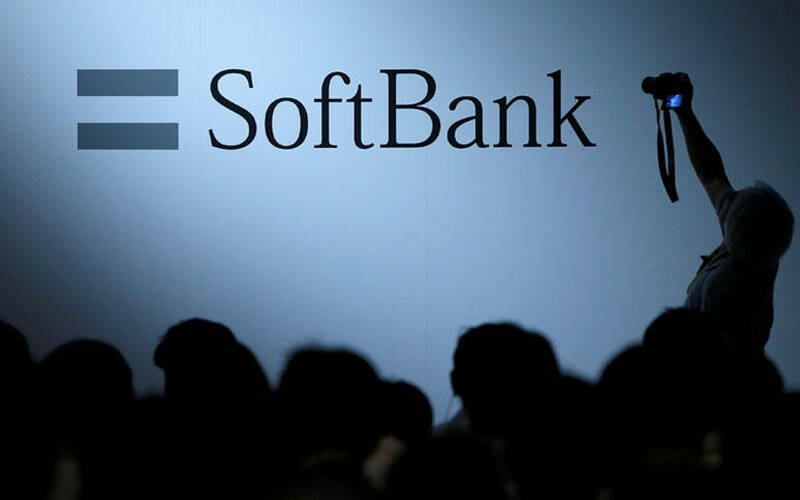 The Masayoshi Son-led SoftBank has emerged as one of the most prominent investors in Indian tech startups.